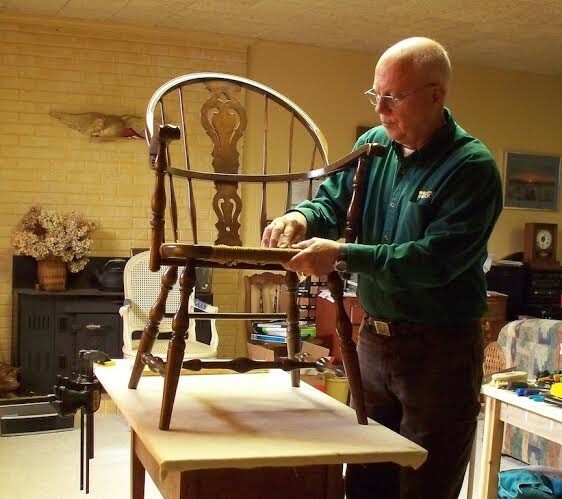 The Seat Doktor has more than 15 years experience as a seat weaver in hand woven and loom-woven cane, fiber rushing, wood and reed splint seats, and Shaker tape. Color matching for cane replacements is also a specialty. Light chair repair, pick-up and delivery available. Free estimates.